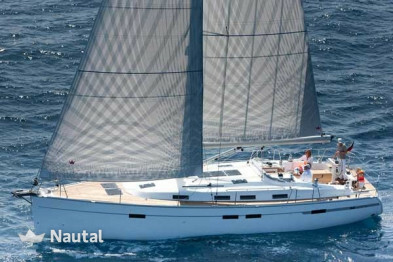 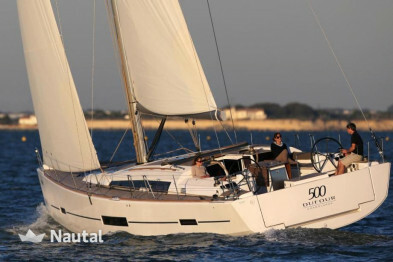 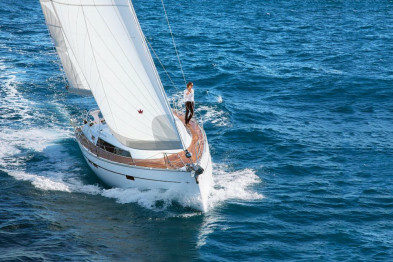 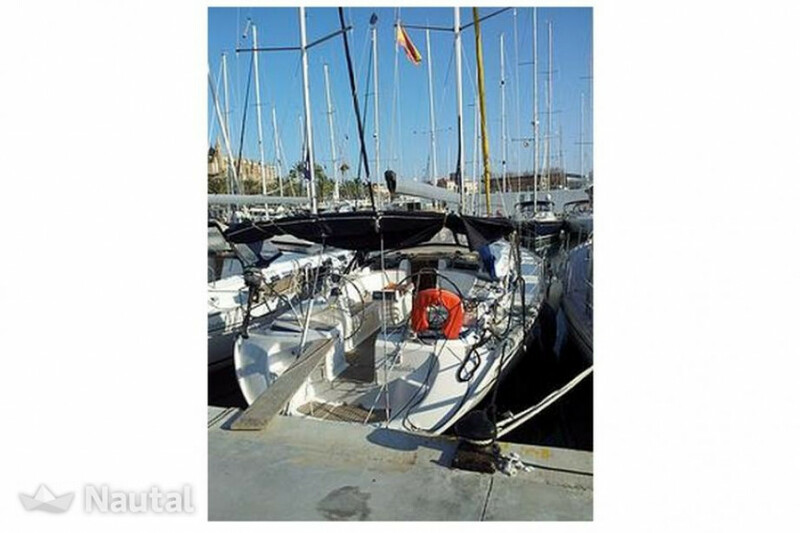 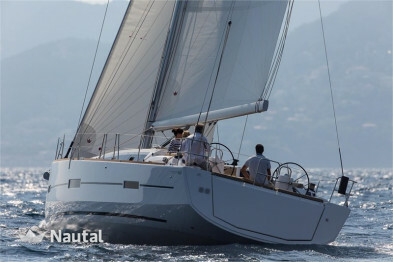 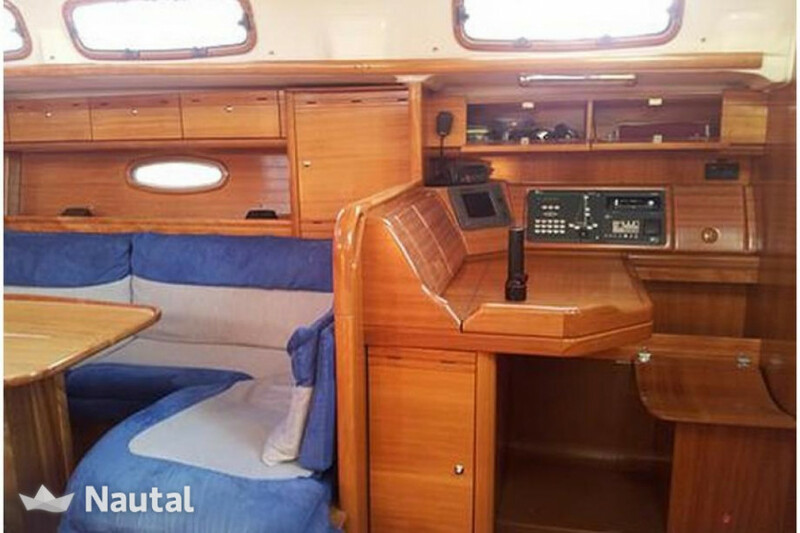 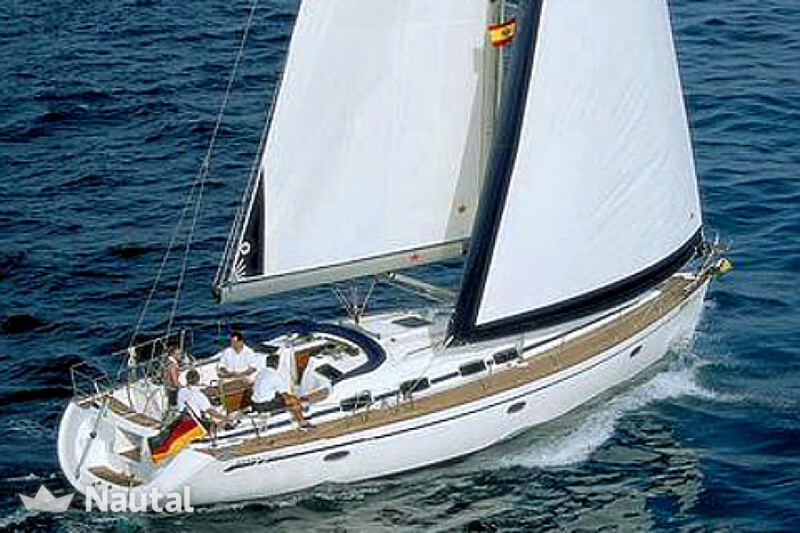 2007 comfortable sailboat for rent in Mallorca. 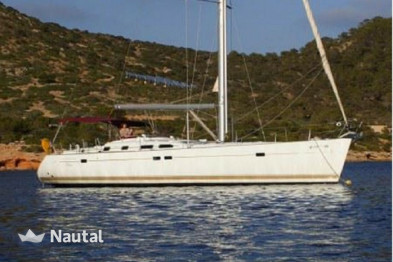 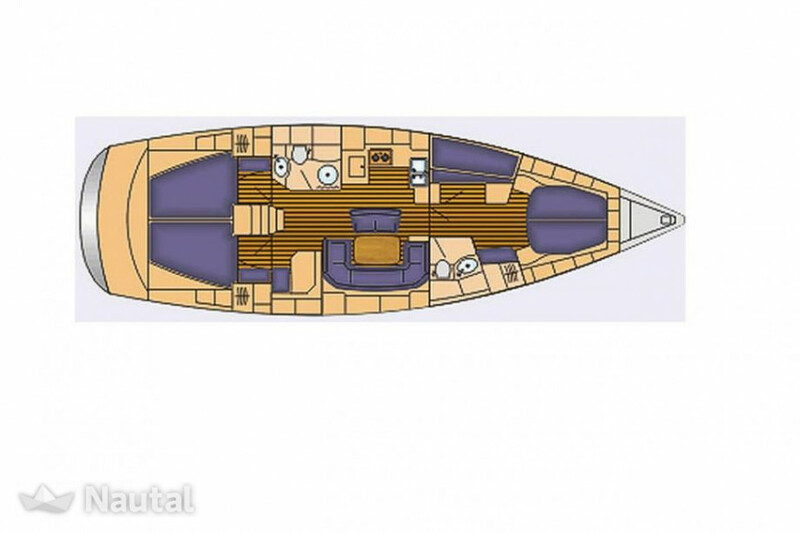 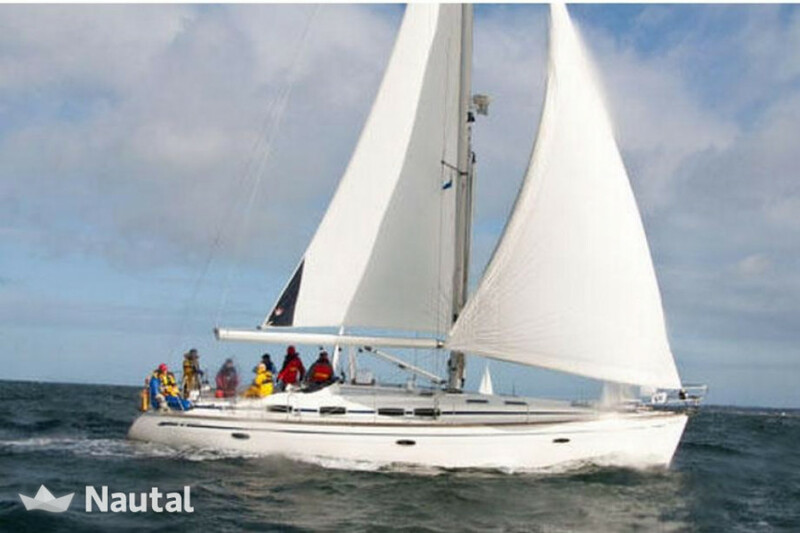 With almost 14 meters long and nearly 5 meters wide offers a comfortable and quiet seaworthiness. 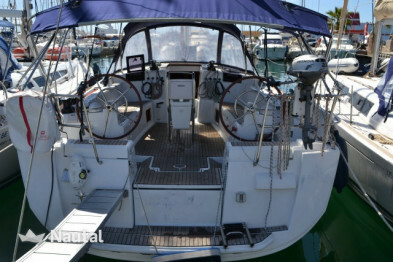 Great for surfing a week with family or friends and explore the island from another perspective. 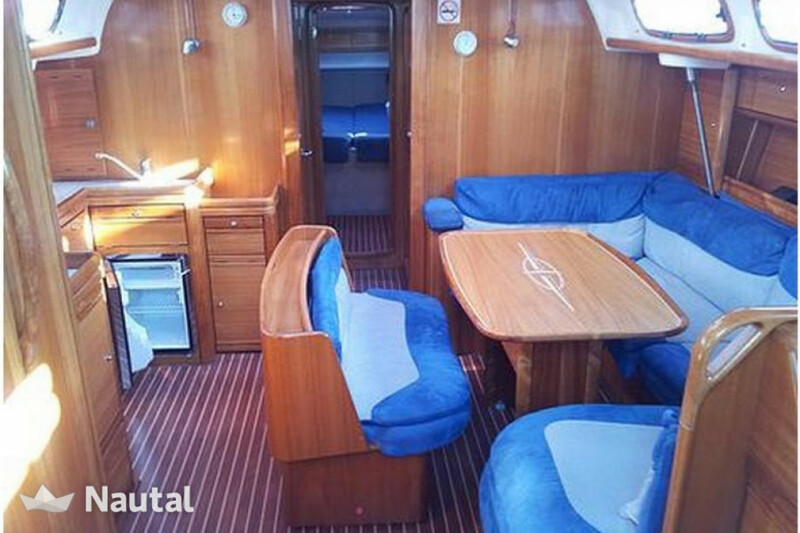 Inside, with 4 cabins and 2 bathrooms it offers great livability for 8 people. 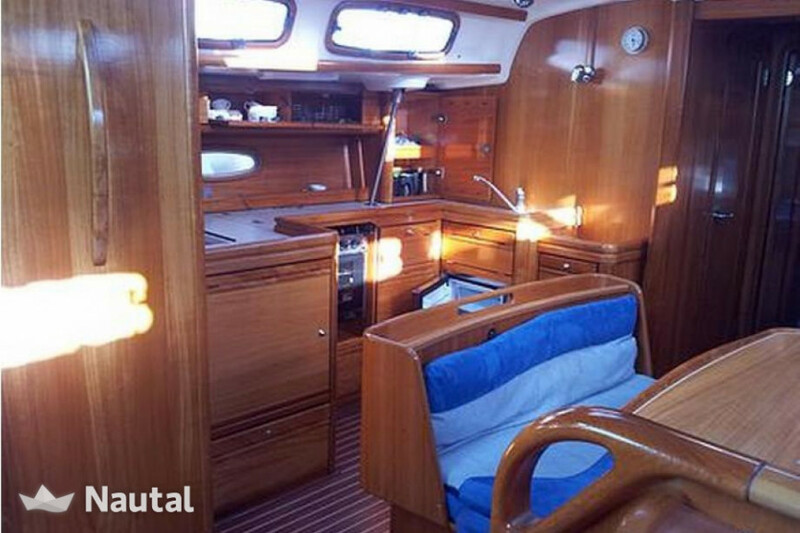 Outside features a solarium bow and a large cockpit with table for relaxing.